The French group’s shareholders will own nearly half the combination with Siemens’ train unit, despite contributing just a third of the operating profit. 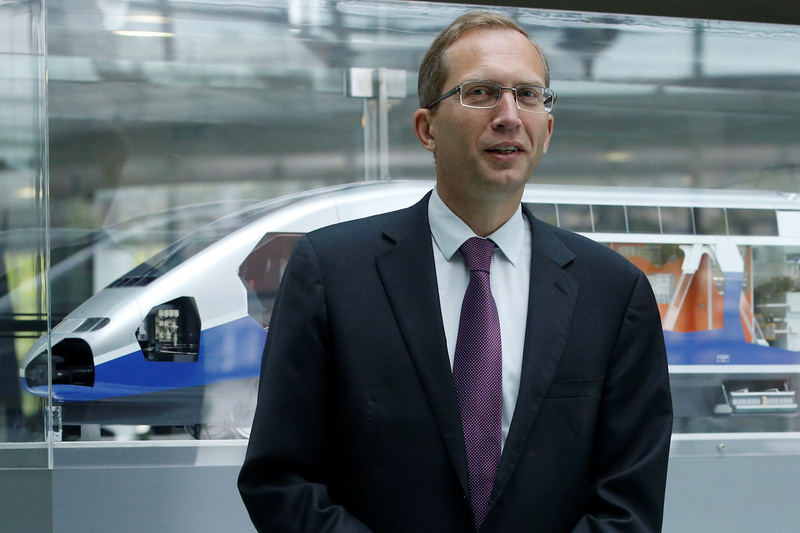 Alstom also keeps its CEO and head office. Hefty cost savings and the creation of a European champion justify the concessions. Siemens and Alstom signed a memorandum of understanding to merge their train businesses on Sept. 26. Siemens will transfer its mobility division and rail traction business to Alstom, and receive a 50.7 percent stake in the French company, becoming its largest shareholder. Siemens will appoint six members of the combined group’s 11-person board. Alstom Chief Executive Henri Poupart-Lafarge will be CEO of the combined group, and Alstom will appoint a further four independent directors, three of which must be French citizens. The two groups expect to extract 470 million euros of cost savings within four years of the deal closing. Alstom shareholders will receive a 900 million euro special dividend, and a further 900 million euros for a “control premium”. - The new company will be headquartered in France. Alstom shares rose 4.6 percent on Sept. 27 to 35.19 euros as of 1002 BST, while Siemens’ stock was up nearly 2 percent to 118.70 euros.